I told myself I would pick it up in October, after a disappointing September. I do know myself well though, so I went with audiobooks to give me the push I needed. Then, spurned on by the amazing podcast What Should I Read Next?, I spent some time on the library's website, placing holds and I even stopped at the physical library the other week. November and December WILL be better! The end of this book took on some Dexter-level thinking and strategy. I liked that. It took me awhile to get through this because motivation to sit and read is lacking. However, it was okay. It's a mystery revolving around a murder in small-town Tennessee, and the second in the series was just released this fall. Ain't no Rose Gardner, but it passes the time just fine. I have two Rose Gardner books on tap for this month (uh, I pre-ordered those babies), so maybe I'll read part two of this series after that. Truthfully, Center Stage leaves off with a cliff-hanger and I skimmed a lot of the ending to get to it...and then realized I'd have read the next book. This was kind of terrible. I really enjoyed Where'd You Go, Bernadette?. This was the same narrator but I was just left depressed by it. There were a few semi-funny moments; Eleanor is very realistic. But I got about 2 hours into the 6+ hour audiobook and I just couldn't do it anymore. I could've suffered through, but if Audible was willing to let me exchange it, that seemed like a better idea. Don't bother with it. Eleanor annoyed me. I liked this. It was enjoyable. It kept me listening. The narration was terrific. Everyone out there seems to be reading it, so I guess I don't have much to say. It's a psychological thriller of sorts, but it starts off very slowly. The second half really picks up, but I can't say I loved Nora. She kind of confused me for a bit (she came across as much older than 26), but I suppose pieces fell into place and explained that by the end. And by the end, I was really liking it and felt all sorts of sadness for some of the characters. I would recommend this to someone looking for a good book that would be difficult to put down. This book prompted me to make a list of things I care about and things I don't feel the need to care about. It's great for personal development. She says f*ck a lot but that was expected. I would say this is a great read for an obliger, specifically. I don't have obliger tendencies, but I enjoyed the fact that it made me think, take notes, and reflect on what I really want. This was a typical mystery-thriller but didn't have the crazy element that Dark, Dark Wood and Behind Closed Doors had. It was more realistic. I didn't love the ending, but I did keep listening so it kept me occupied. The narration wasn't amazing, but you'll have that. I liked it well enough and would recommend it. At first I thought, This is like a poor man's Taylor Jenkins Reid. Like, it seemed identical to One True Loves. Or at least that what I thought about the first half of the book. The 2nd half took on the characteristics of a psychological thriller. I couldn't stop listening. I also could not, try as I might, predict the ending. Then it got a little easier to predict and it ended up the way I thought it might, but still. I really enjoyed it! TL;DR---Go for Everything We Keep, In A Dark, Dark Wood, or Behind Closed Doors (but don't overanalyze it). Also, (...keeping the font large for this...) I'm at 57 books for the year. I'm going to attempt to round out at an even 70. 2014 was 52 books and 2015 was 78. 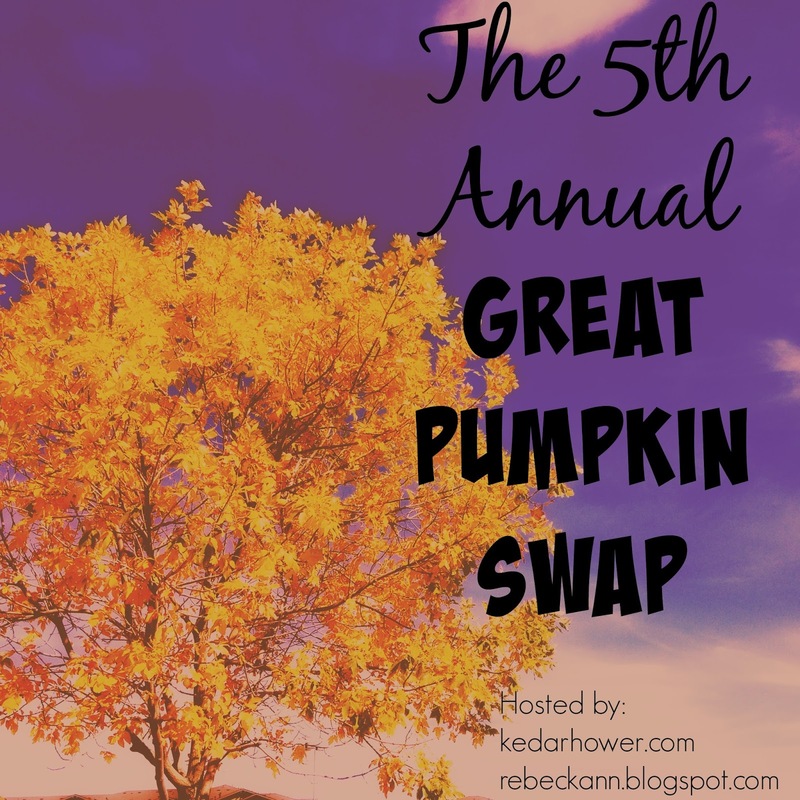 TOMORROW IS THE PUMPKIN SWAP LINK-UP! 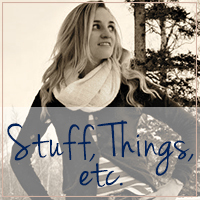 Take some pictures of your fall goodies and come back here, or stop by Becky's blog, to join in on the fun! happy to hear you have 2 rose gardner books waiting! i still haven't read 29 yet but i am in the mood for a book like that so i imagine i eventually will lol. today will be different is on my kindle. i keep seeing reviews like yours soooo i might skip it. in a dark dark wood is on my list and so is everything we keep. I'm glad I'm not the only one disappointed in Semple's new book! I read the entire thing and it definitely didn't really ever get better or more interesting- such a bummer! I still haven't read One True Loves, but I'm intrigued by Everything We Keep now! 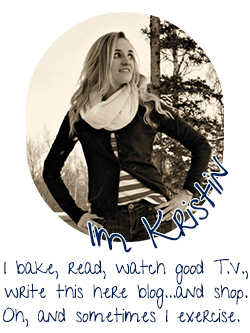 Congratulations on being so close to your book goal for the year! In a Dark, Dark Wood sounds like a book that I would enjoy. I will have to check it out. What's a book? Seriously I want to read I just literally have no time and when I sit down to do it, I feel like I need to be working on something else. Ayeye! I just "read" Behind Closed Doors and enjoyed it. I'm 3/4 of the way through The Couple Next door, and I'm interested to hear how it ends, but I'm hating the narration! I'll have to look up In a Dark Dark Wood...I haven't heard about it! I hate to hear that about Everything will be different. I was holding high expectations for that one. I'm glad that you're out of your reading slump! Those are always the worst! You read a lot of books and gave good reviews to ones that have been on my list for forever! I need to get on Behind Closed Doors, In A Dark Dark Wood, and Everything We Keep! Good luck hitting your goal this year! You know how I feel about Dark Dark Wood. Did not like it as much as you did. Behind Closed Doors was so insanely fucked up. The Couple Next Door was predictable but good. LOVED The Life Changing Magic. You know all of this, too. I haven't heard great reviews fro Today Will Be Different by Maria Semple. I'm so disappointed because I loved her first novel so much! I did not really like Bernadette so probably will not try the new one. I do want to try Life-Changing Magic, I need to move more things from my mental "Things I Do" list to the "Things I Don't Do and That's OK" list. I must be ready for some non-fiction, because that Knight book sounds really interesting. Yay! I'm not the only one who over-analyzes books too. I tell myself to roll with it but sometimes, you can't! That being said, Behind Closed Doors and a Dark Dark Wood are already on my TBR. Life Changing Magic is also on my TBR - can't wait to read that one. And adding Everything We Keep to my TBR too. I would like to read Everything we Keep sometime...I think your comparison to TJR plus a suspenseful second half has me pretty inticed. The Life Changing Magic book sounds really good and funny. 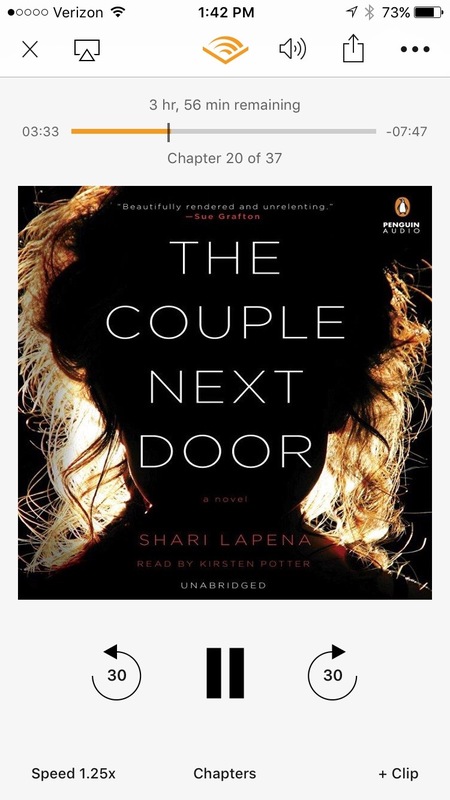 I can't wait to read The Couple Next Door whenever the library gives it to me. :) Great for you to have an audiobook buddy to chat with! I think I tell you this often, but I like reading your reviews. You seem so genuine and honest about them. Not that others don't. I don't know. I just always know exactly how you feel about what you read. 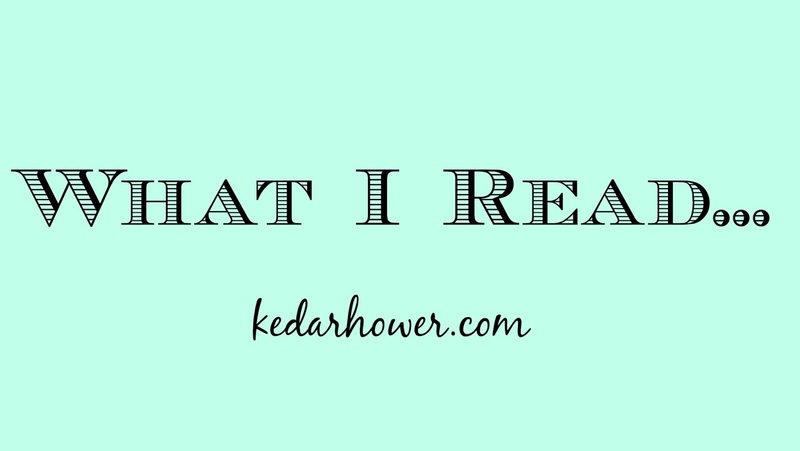 I have Today Will Be Different on my TBR but after reading your review, I might not bother. I don't like to DNF a book so I'd rather not start. I'm reading Everything We Keep right now and am right at 50%, so I'm ready for it to turn! Haha. In a Dark, Dark Wood sounds super good! I read Where'd You Go Bernadette and wasn't a huge fan, so I don't have high hopes for Today Will Be Different...but I still have it on hold at the library! I enjoyed Behind Closed Doors. I just picked up The Couple Next Door from the library this week so will be reading that soon. I have a Rose Gardner waiting on my kindle, but I picked up two library books so it has to wait a little longer! I liked Behind Closed Doors enough, but I didn't like it as much as many others seem to. I read it quickly, though, and I really wanted to know how everything played out. I really liked the ending, but, like you, I think I overanalyzed some of the less believable aspects. I think that made it less enjoyable for me overall. I liked In a Dark, Dark Wood quite a bit, and The Couple Next Door has been on my list for a while. Everything We Keep sounds intriguing ... I'm adding it!